Check your flight status prior to your departure and Keep track of ongoing flights with live updates. Car Parking is available for all airport users whether you are travelling picking/dropping off passengers, or visiting for business. To make your Check-In as smooth as possible, please make sure you follow our instructions and airport's procedures. 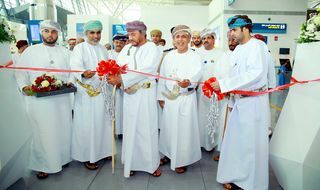 Salalah will be honored and pleased to welcome and host you through its airport. You might be required to have an entry visa before proceeding to immigration. So, please check if you are required to have an entry visa or not. 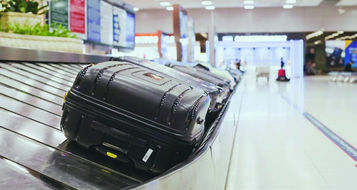 Salalah Airport has three reclaim belts at the arrivals section and all hold and hand baggage from international or domestic flights may be subjected to screeni.. The airport provides its passengers with a number of car rental options. Vehicles can be hired from one of the various car rental counters located on Level 0. We are happy to make sure you travel with no obstacles at all by following our passenger guide. Frequent travelers and those who would like to make their travel experience a more memorable one can make use of the Airport lounge facilities at Salalah Airpor..
World class coffee shops and restaurants offer passengers with one of the finest dining experience with a wide variety of coffees, cookies, pastries and other f..
With many recognized top brands operating at Salalah Duty Free, visitors can find the best in perfumery, cosmetics, jewelry, fashion and accessories, and confec..
With many recognized top brands operating at Salalah Duty Free, visitors can find the best in perfumery, cosmetics, jewelry, fashion and accessories, and confectionery. Car Parking is available for all airport users whether you are travelling by yourself, picking up or dropping off passengers, or visiting for business. 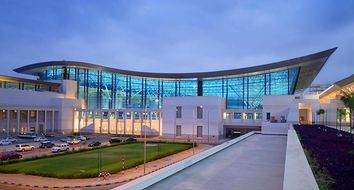 memorable one can make use of the Airport lounge facilities at Salalah Airport. 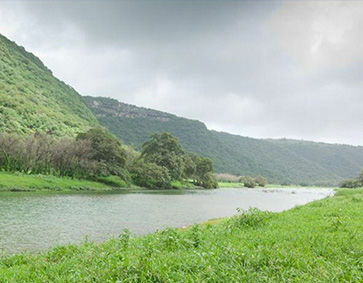 For a memorable and comfortable family vacation, there are no better options than Salalah. The white sandy beaches, palm trees, tropical and Khareef weather and the hospitality of the 5 star Omani resorts is incomparable to any place in the world. 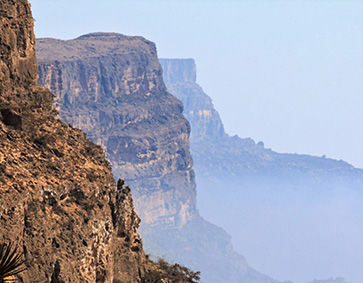 This UNESCO World Heritage Site is part of the Land of Frankincense. 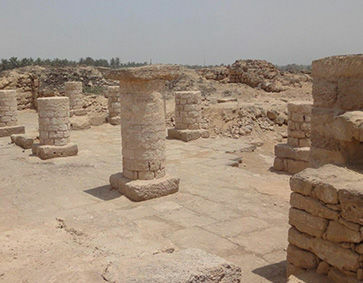 Al Baleed Archaeological Park in Salalah is a large area with remains of what was.. 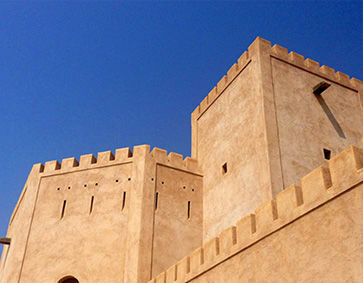 Built in the 19th century, Taqah Fort is in the heart of Taqah and is a good example of how people used to live in the area. The castle has been resto..
Darbat Lake at the heart of Wadi Darbat is a favourite picnic spot, with visitors taking short boat rides or barbecuing nears its shores. 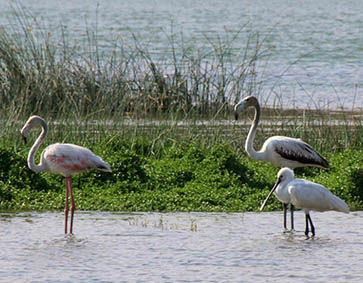 A 30-metre w..
Khawr Ruri Dhofar’s largest nature reserve - is home to a huge varietyfish, birds and plants. This nature reserve contains UNESCO Wo..
A special permission is required to visit the Jebel Samham Nature Reserve, which is home to some of the last wild Arabian Leopards and other rare spec..
Stay up to date with what's happening at Salalah Airport.  Read our latest announcements and check out any articles we have posted on our news page. 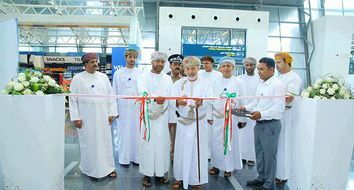 300 tourists flight, Salalah Airport receives the first direct flight from Russ..